We’ve got an instructional video out for how to setup Tachyon with Tunngle so you can play again. during their 15 Best Space Games article, which featured Tachyon. location yourself when it gives you that option if you still run XP. Both of these are of course in the Downloads section here on the site. different computers and point data. We hope to have some more good news for you after the new year. them, to release a complete soundtrack for Tachyon the Fringe. and allowed us to get small to medium content out. From there, we got all 11 of the Tachyon powerups / refills in FSO. We squashed about 45 bugs while keeping up with the new SCP releases. Our Tachyon Facebook group of fans has grown to over 300 strong. 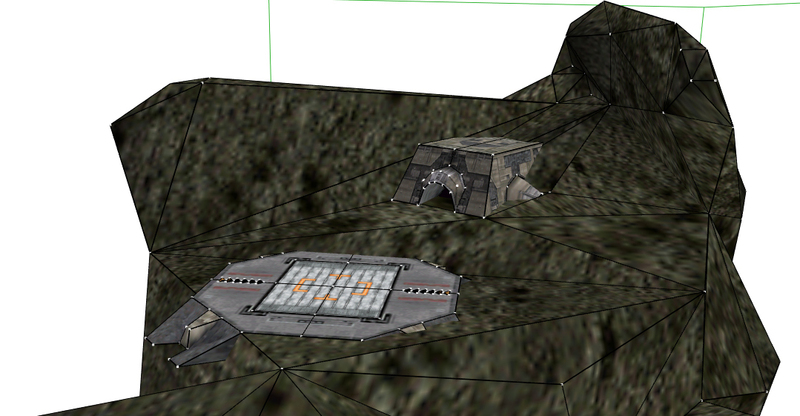 higher poly replacements, or structures we’ve imported already. can work with, we’d like to hear from you! to sharing more progress with y’all. Thank you… friends and fans alike, for all your support. each model on the side. These should all be in game tomorrow. They are each about 80% rigged currently. 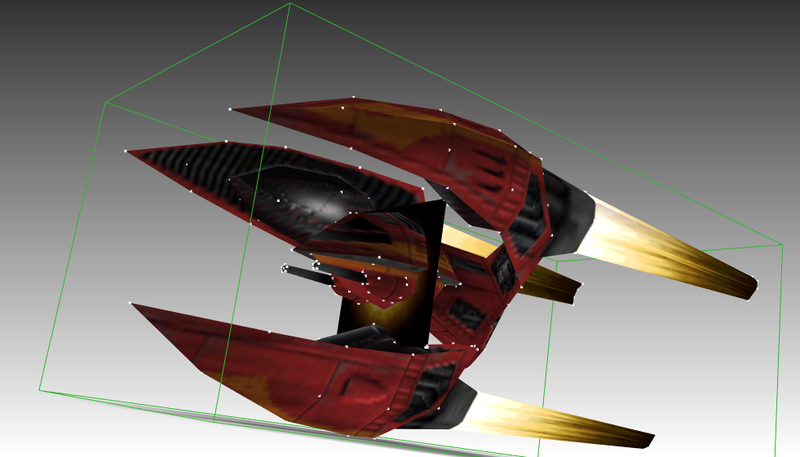 Back in 2002 Delphy made a partial PAK extractor that showed it could be possible to get models out of Tachyon and ever since, fans of the ship designs and those with big imaginations have wanted to be able to see them out of the game. Finally, nearly 13 years later, that becomes reality. Shadow Z spent several months completely redesigning a new PAK converter from the ground up, just now completing the project. Click on an image for a larger version. All 1,165 files work. Once we’ve got them organized better we’ll have more to show. Needless to say this will be a huge help to our mod in the future, and we’ll be looking for additional staff soon so we can start back again towards our goal of an alpha demo for folks to play. release The Unofficial Tachyon Soundtrack. we went and made up a nice set of jewel case inserts so you can show it off. It’s been in the works a few months now, but we hope you enjoy it. In other news, Shadow Z is making good progress on the extractor now. Textures part of it. Should have some images to show very soon. Happy holidays and a good new Earth standard year for those on SOL time. Alright, so this has been due for quite some time. and started this project with me way back in 2006, so I am keeping him in the Staff list as co-founder. Several of the team members from Hard-Light, have moved on to other interests or otherwise needed to pick up jobs and/or college so they’ve had to step away. I myself became employed full time back in April, working 14 hour shifts, so that has left next to no time to do much of anything. To his credit, a large portion of the work this year was done by Shadow Z (more on that in a moment). name and new website around, word of mouth (or social networking) gets around really quickly and may indirectly yield the help we would like to see. Moving on… So what have we accomplished? We figured out the SBF file format, so we can listen to all Tachyon’s audio. soundtrack we hope we can make available soon. We combined all the Tachyon concept art we could find and made one big collection for your enjoyment. All current fighter craft and weapons were created tables (settings) for by MetalMilitia. your FPS down to a crawl, and also fixing some geometry errors. 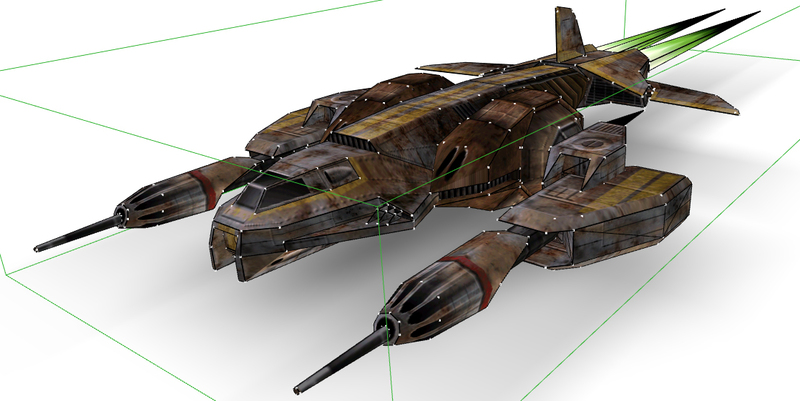 Rstar created several slick new models, a new Demon, a new Manta, and a regular Tachyon gate. 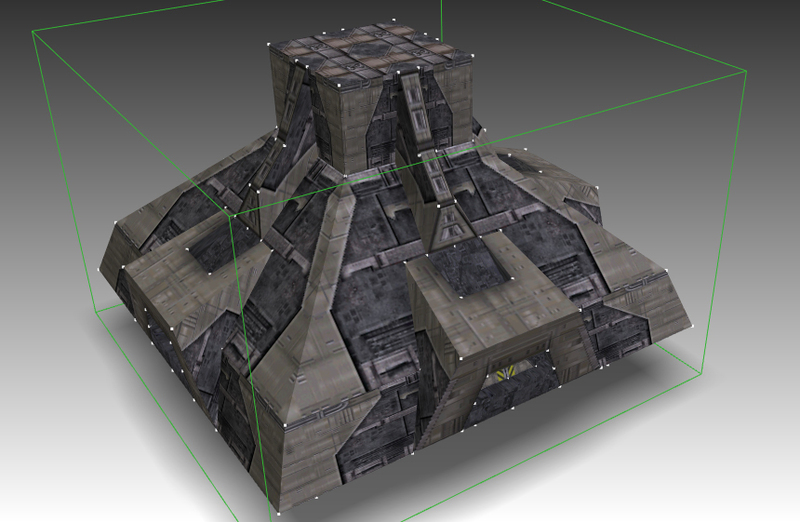 Later on in the year, we were able to get the source code for the old PAK model extractor that had been made by Delphy, as having a way to get non-screwy UV mapped models out of Tachyon would be a huge help with our own project in a multitude of ways. Shadow Z began working on this solely and did make some progress. I’ve also been hunting around for quite some time, trying to offer a bounty on someone who could correct the PAK extractor’s faults for us. Some have tried, no one stayed with it to really yield the needed results. We ARE still looking for someone for this task… please contact us if you have any experience with picking through raw data, C++ or Visual Basic, or a knowledge of texture mapping in relation to coding. plugged away and got our new blog/site up and running. hopefully get to covering and filling you in on soon. Want to say hi, or ask a question? We Moved the Chat to Discord! Stop on by, will ya?